Most people know ice cream. 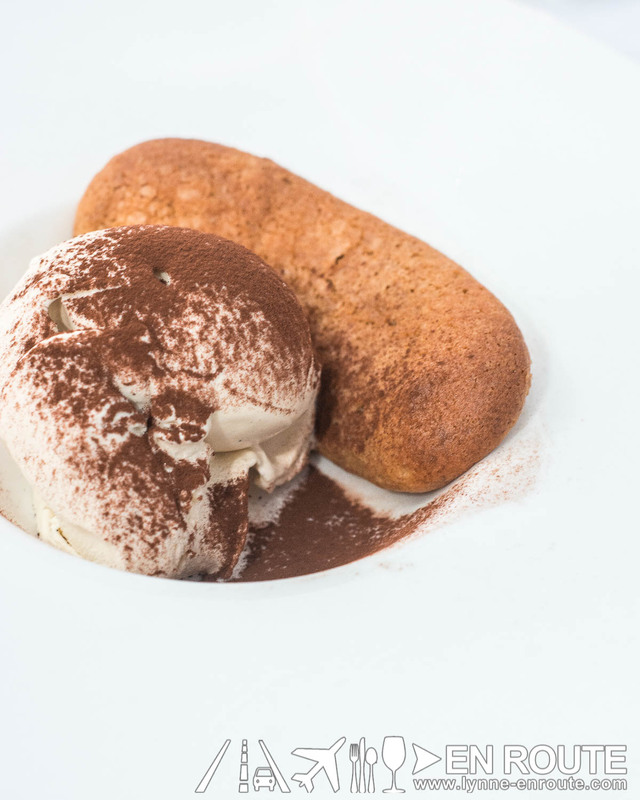 Some people mistake gelato as like the Italian word for ice cream. It’s more than that (read through the graphic from left to right). And then there is gelato that just transports you to a world where everything is all right. 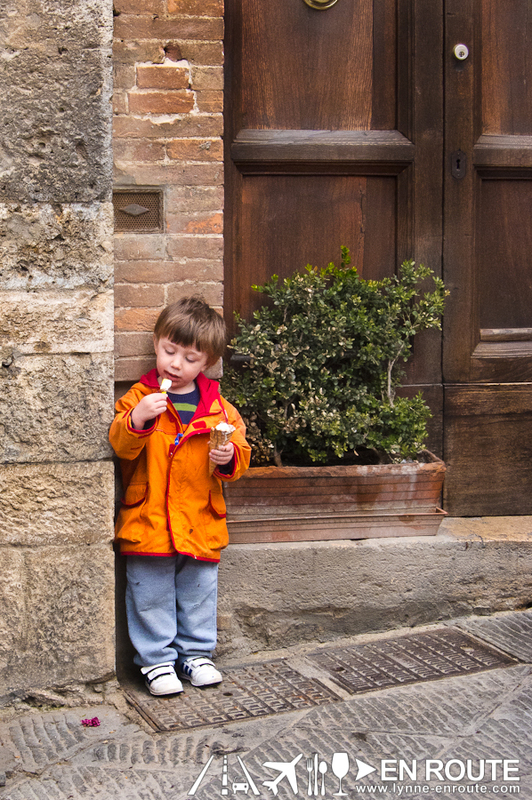 That feeling was how we felt the first time we tried the world famous Dondoli Gelato in San Gimignano, Italy. Kids would know. 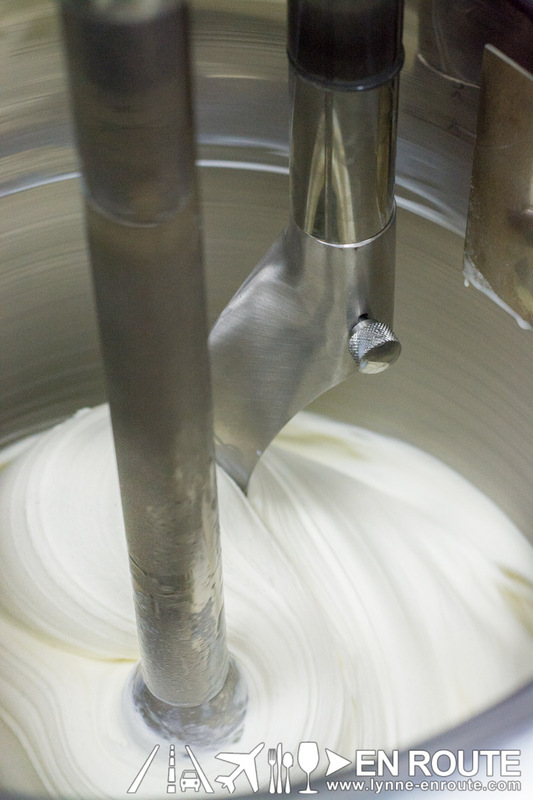 In the many gelateria shops there, this is where they line up like Santa Claus was there all year round. And you know what? In Manila, there is one that just does it that way too! 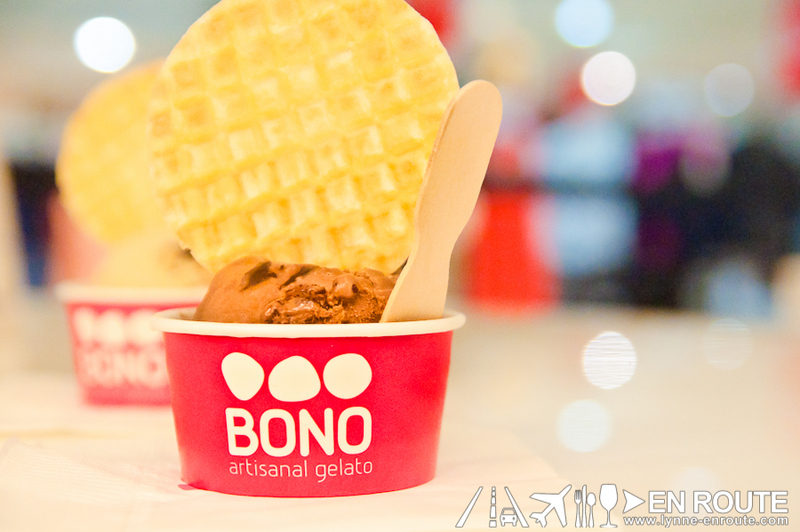 You can find this world class gelato in the Bono Gelato branches around the metro. Give it a try at least once and then try eating it alongside an overly commercialized ice cream, or even other gelaterias. The difference is worlds apart. So, how is it made? 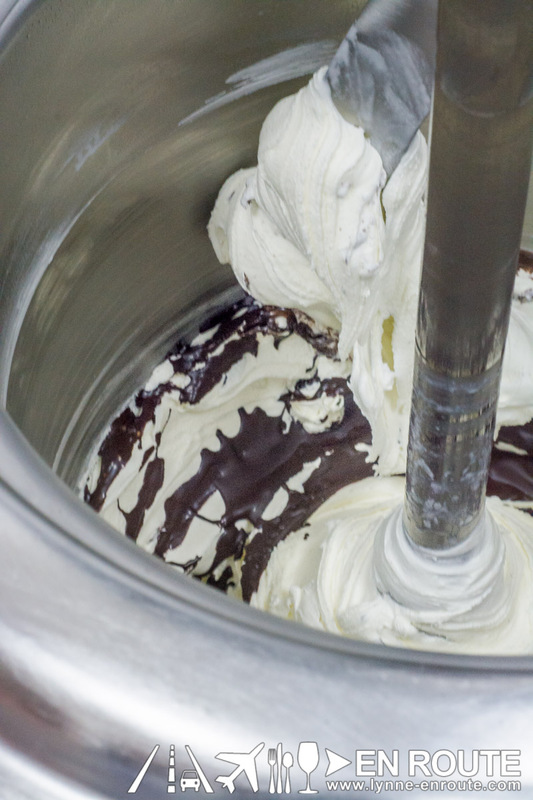 What makes gelato world class? 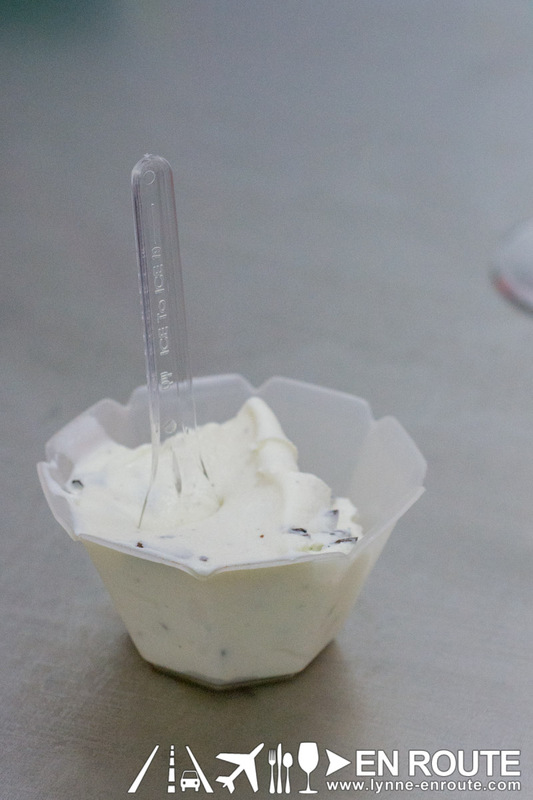 An academy made solely for teaching world class gelato has arrived in the Philippines. 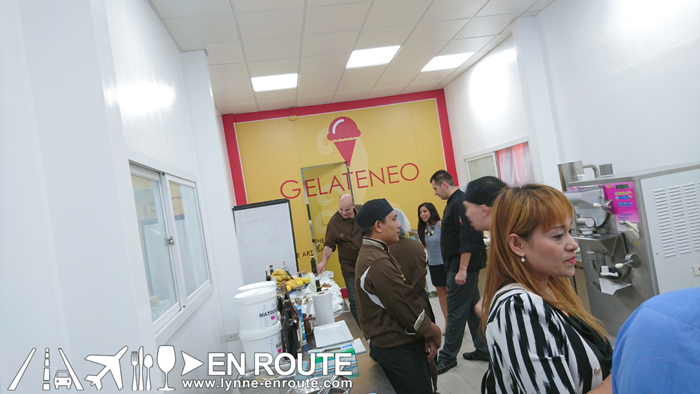 GELATENEO, a subset of the Gelateneo academy in Bologna, Italy (I’m telling you, the Italians KNOW gelato) has put up shop in the Fabtech store and training center in Magallanes, Makati. 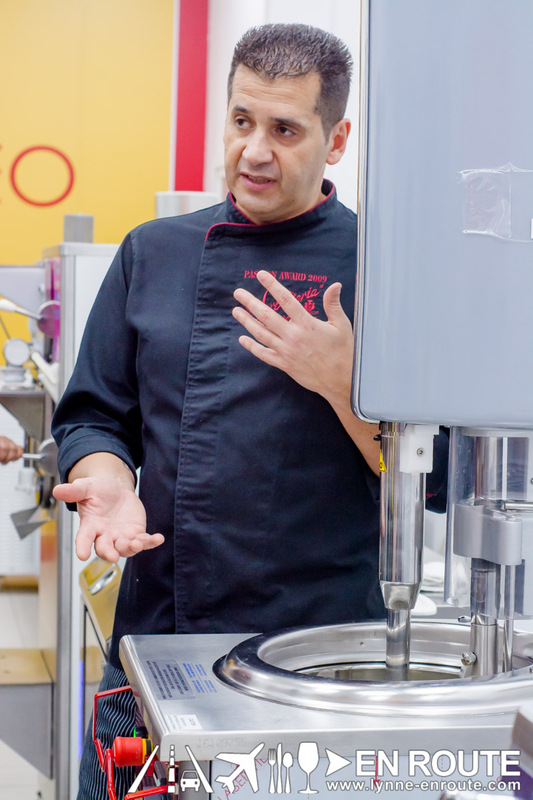 Maestro Gelato Chef Giacomo Schiavon has come in to personally teach how to harness the full potential of the Cattabriga machines (chef calls it the Ferrari of gelato machines) that make the gelato the way it should be done. It’s more than the equipment, though. 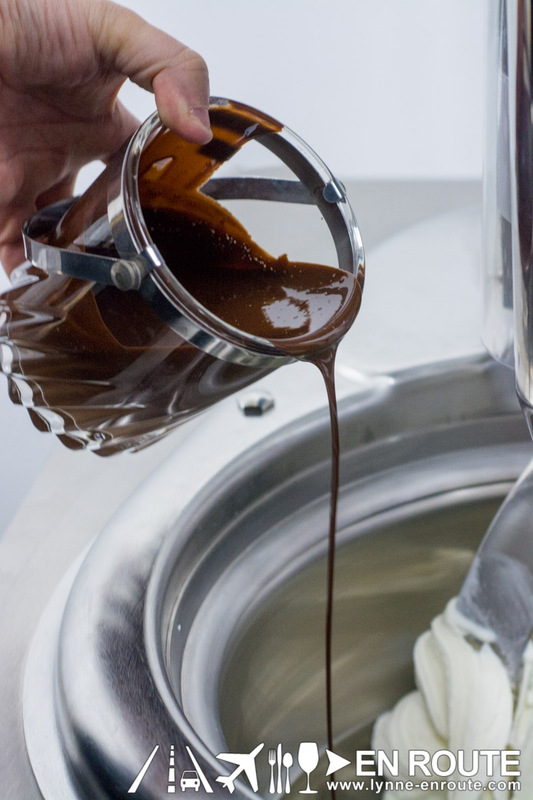 As the portion, timing, alchemy (it’s because it really is a mix of art and science) figure into the perfect gelato before everything culminates into that velvety concoction. 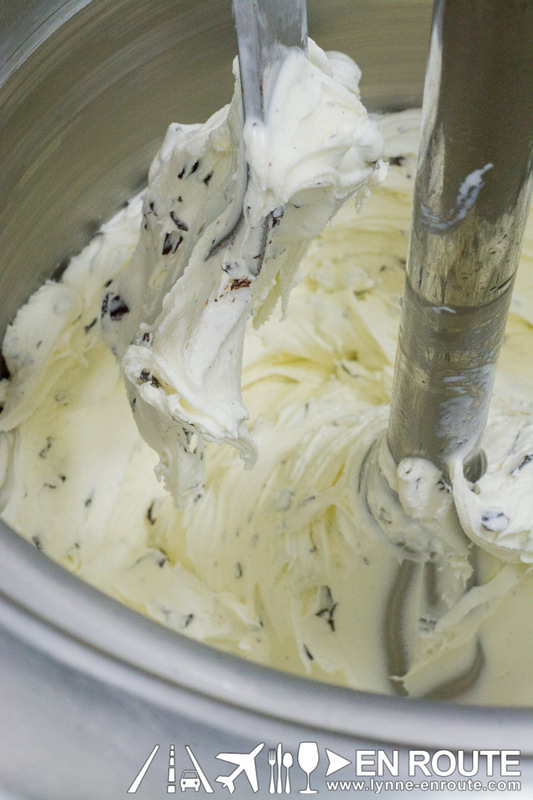 Too much chocolate in the stracciatella? Some people say you can never have too much chocolate. But in the search for perfection, the balance is so important. At the hands of a maestro, even plain ice can me churned so well that it resembles the consistency of milk. 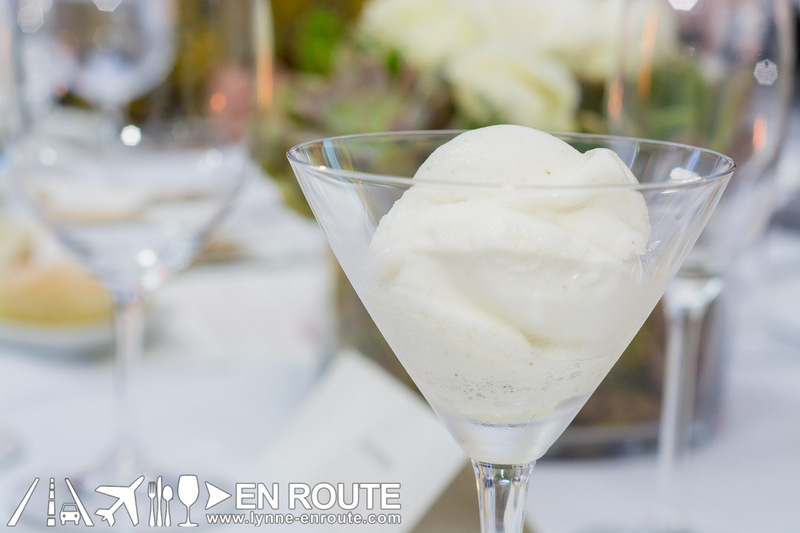 This sorbet is just ice, natural lemon juice, sugars, and air (yep. The secret is the air-ice ratio.). 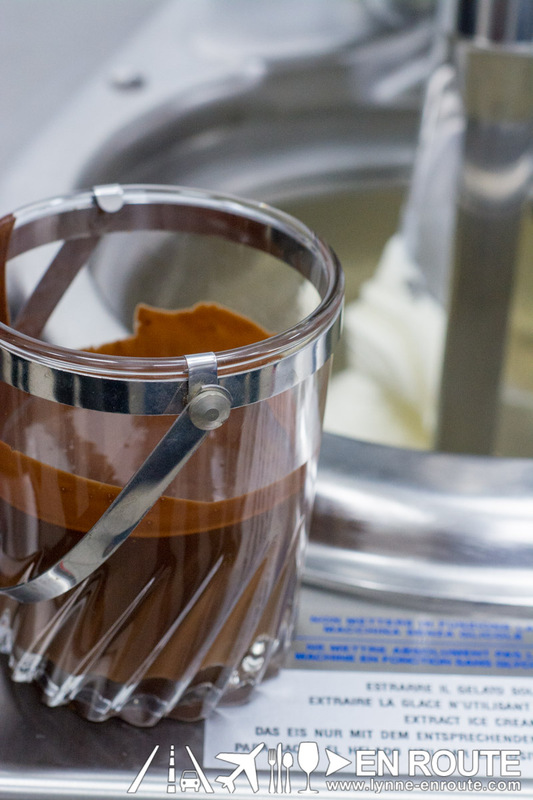 Oh, and tasting gelato coming from a freshly churned batch? I believe this is the best way to eat it: AT THAT VERY MOMENT. There’s a science to this momentary bliss, too. You see, unlike wine where you store good ones for a good day, the spirit of gelato is that it is very much in-the-moment. The science backs it up too, as storing it for more than two days compresses it into something very pudgy as the air makes its way out of the solution (can’t stress how important air ratio is in gelato). Tickled your interest? 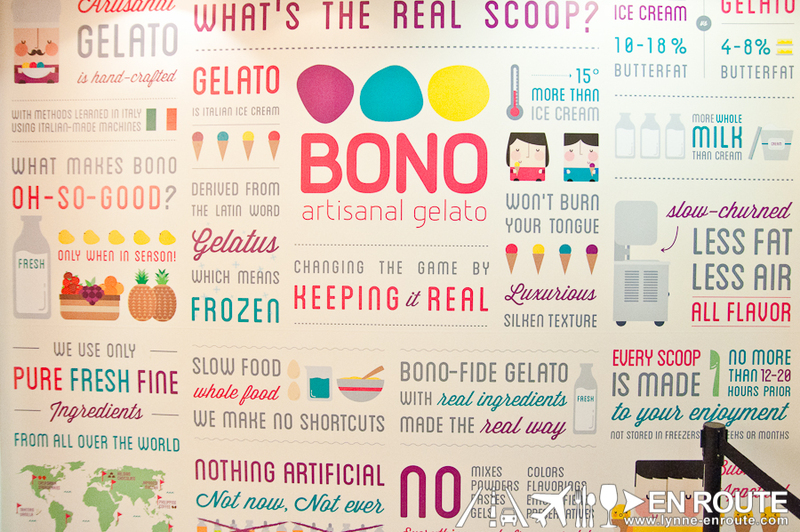 A fan of the science and art of gelato making, check out Gelateneo Philippines.